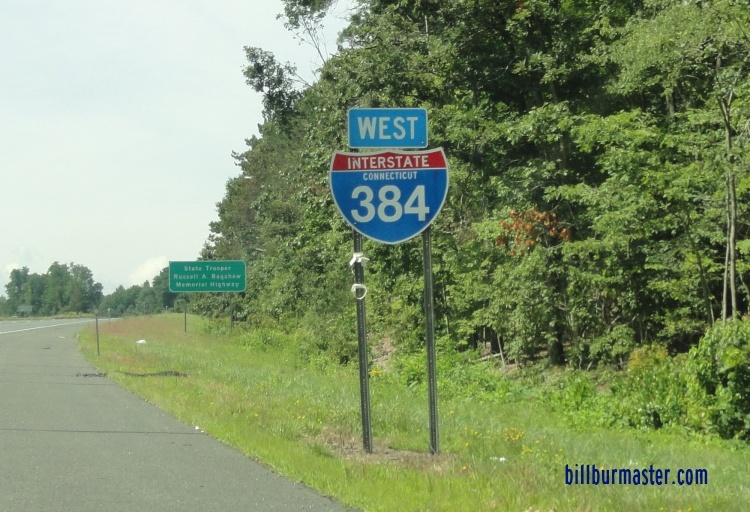 Interstate 384 is an east-west highway in the eastern portions of the Metro-Hartford Area. 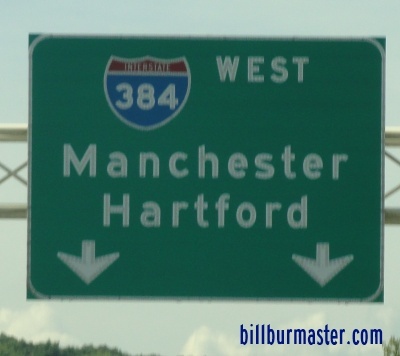 It runs from from East Hartford to Bolton. This highway is about eight and a half miles long. 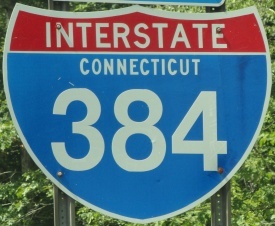 While in Connecticut, I-384 is not multi-plexed. 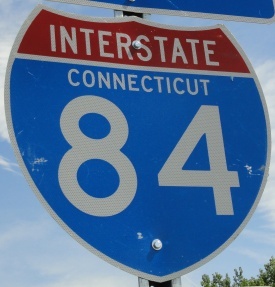 In Connecticut, Interstate 384 crosses the following interstate. 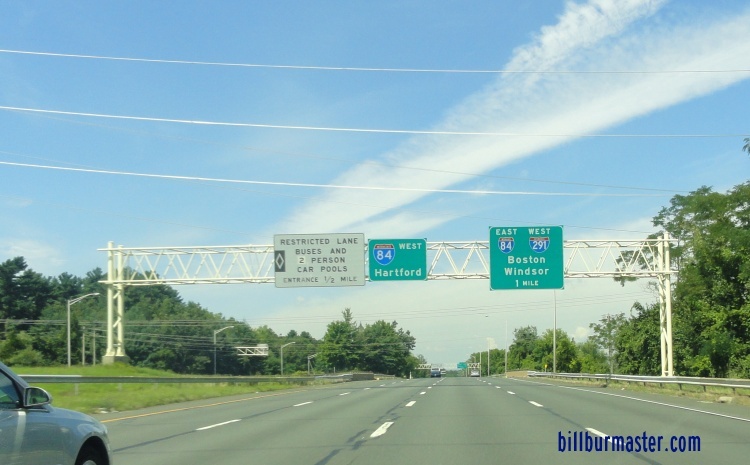 Interstate 84, at East Hartford. 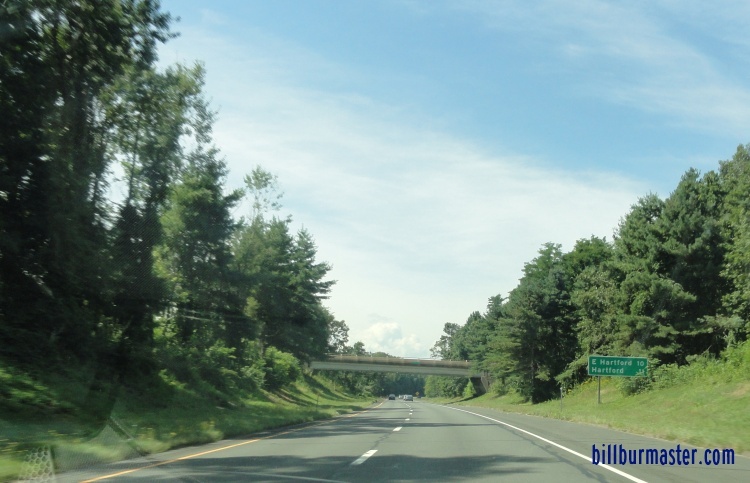 Info on the parent highway of I-384. 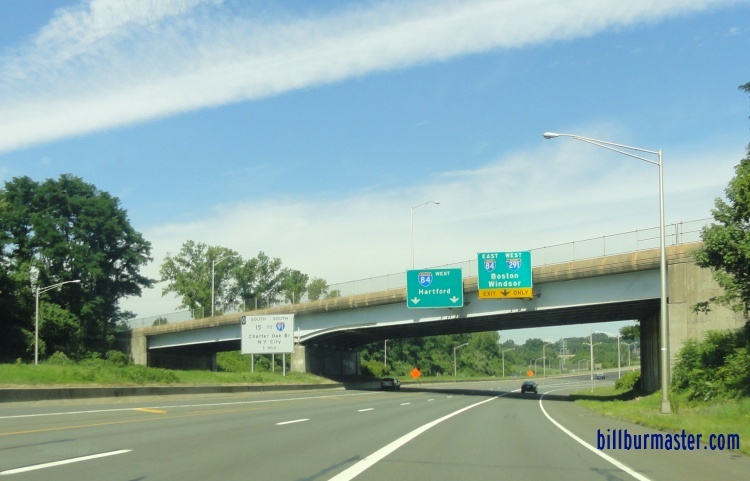 A BGS on WB I-384, at Bolton. The first WB guide marker.